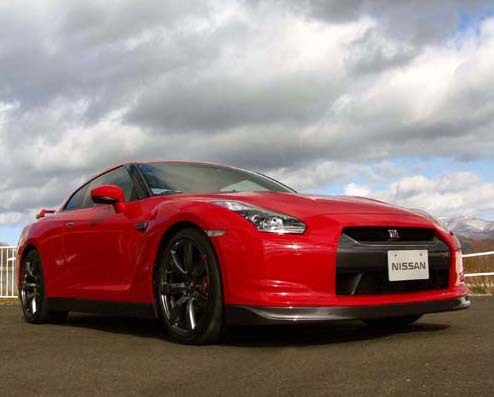 Nissan Canada Inc. has announced which dealerships will be authorized to participate in the GT-R Retail Program. Before receiving GT-R certification, dealerships had to meet special requirements in staffing, training, tooling and facility. The 2009 GT-R will be available for purchase this summer at a retail price of $81,900. One model will be offered in Canada in six colours, and will include an 11-speaker customized Bose Audio system, standard Navigation and Z-rated performance tires. Twenty dealerships across Canada will participate including dealers in Toronto, Montreal, Vancouver, Edmonton and Calgary. Vancouver: West Coast Nissan, Regency Nissan, Jonker Nissan, Richmond Nissan, Morrey Nissan of Coquitlam. Toronto: Alta Nissan Woodbridge, Oakville Nissan, Brampton North Nissan, 401-Dixie Nissan, Avenue Nissan.